We have completely redesigned our layout with simplicity and ease of use in mind. Whether you’re browsing at home, or need to get some quick info on the go, our new site will feel intuitive on any device. 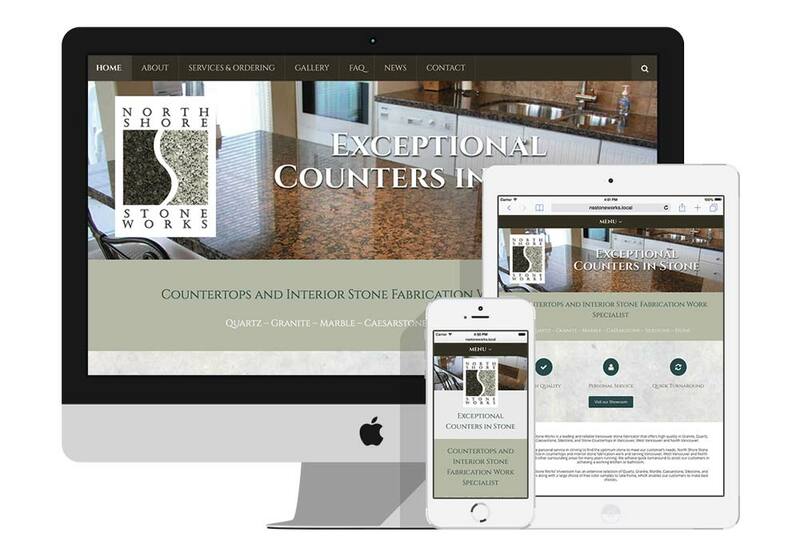 We hope you enjoy the new website. Please feel free to send us comments or feedback. 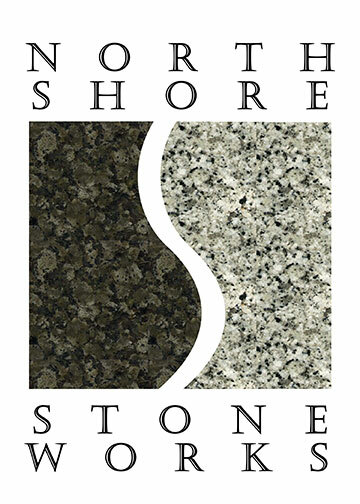 On behalf of all us at North Shore Stone Works, thanks for visiting.